As mentioned earlier, Plug One is no more. The new website is Rapture. It’s not completely finished, but it will be where you can find me for the foreseeable future. Click on the image designed by Stephanie Gardner Ornelas to visit Rapture now. Plug One’s archives will be kept online. At some point I will write a proper coda, perhaps when I put more time and distance between myself and it. 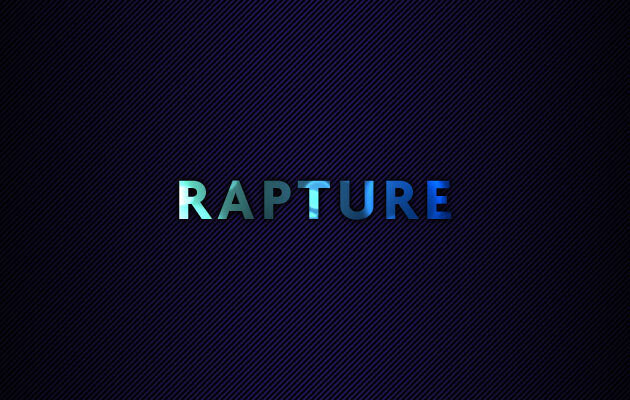 In the meantime, check out Rapture! This entry was posted in News and tagged ghost in the machine, the end. Bookmark the permalink.